Royalty-free stock illustration of a medieval warrior in full plate armor and wearing an iron helmet, carrying a shield and holding a longsword while smiling, looking confident. 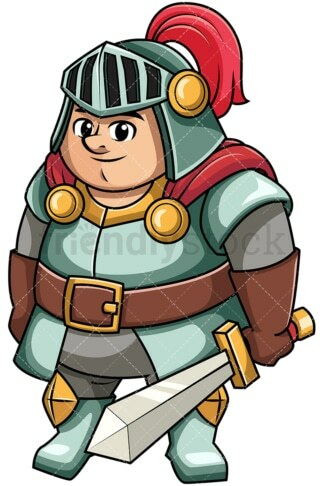 Royalty-free stock illustration of a medieval warrior in full plate armor and wearing an iron helmet, standing on guard, holding his sword ready to strike, and looking serious. Royalty-free stock illustration of a medieval warrior in full plate armor, carrying a shield and raising his sword in the air after winning a battle, looking happy and satisfied. 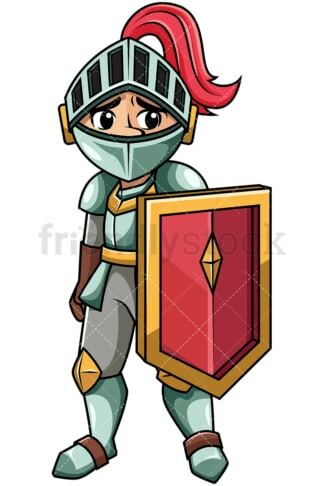 Royalty-free stock illustration of a medieval warrior in full plate armor walking away from a fight while holding a shield, feeling ashamed, looking sad and disappointed. 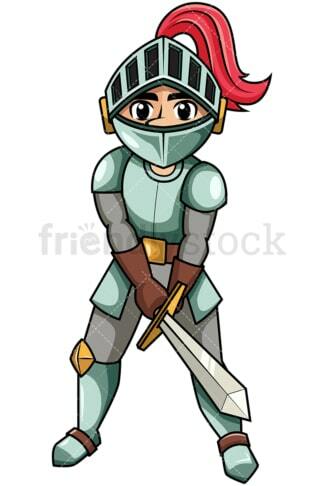 Royalty-free stock illustration of a medieval warrior in full plate armor and wearing an iron helmet, reaching out for his sword and getting ready to attack. Royalty-free stock illustration of a fatty medieval warrior in full plate armor and wearing an iron helmet, holding his sword and smiling. Royalty-free stock illustration of a medieval warrior in full plate armor riding his horse and petting it, smiling and looking happy. 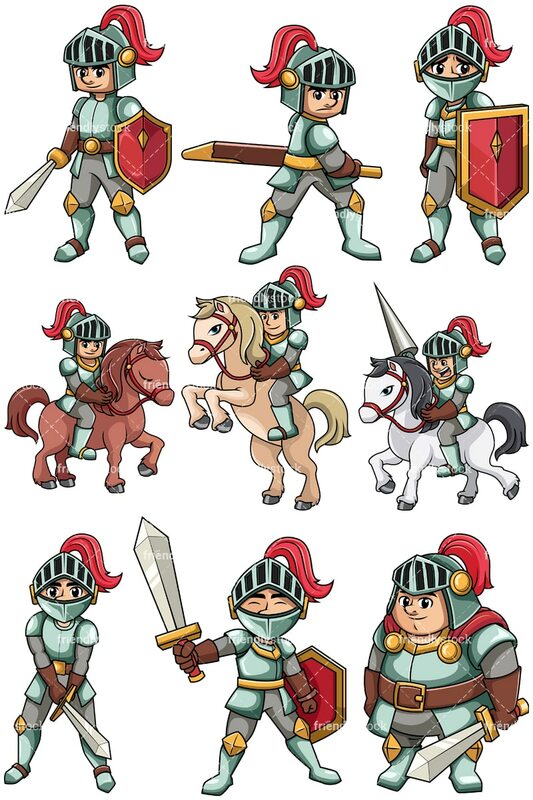 Royalty-free stock illustration of a medieval warrior in full plate armor and wearing an iron helmet, riding his horse into battle and shouting while charging. 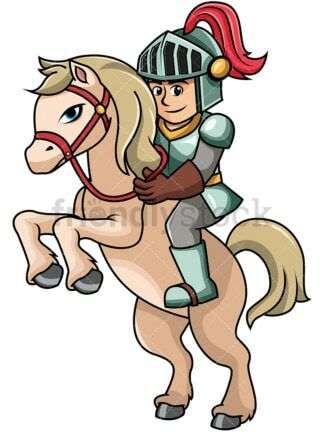 Royalty-free stock illustration of a medieval warrior in full plate armor and wearing a helmet, riding a horse that is standing on its hinder legs ready to charge.